Steve Sweeney entered public service after his daughter was born with Down syndrome. Horrified at the manner in which individuals with disabilities were treated, he vowed to make a difference in not just his daughter’s life, but in the lives of those in his community. He has been a leading advocate impacting numerous laws to protect individuals with disabilities. Two bills which he sponsored in 2018 have been approved, and are now strengthening protections for students with disabilities and relieving the burden of costs of motor vehicle registrations for drivers of persons with disabilities. Previously, Senator Sweeney worked to establish a registry of offenders of individuals with developmental disabilities to prevent continued abuse, wrote the law that changed references of “mental retardation” to “intellectual disability” or “developmental disability,” authored legislation that prohibits discrimination against organ transplant recipients on the basis of mental or physical disability, a law requiring that school districts ensure that students with disabilities have opportunities to participate in athletic activities, and a measure requiring that school buses transporting disabled persons use flashing lights. Sweeney has also fought for state funding for programs and housing for those with developmental disabilities. Senate President Steve Sweeney represents the Third Legislative District, which includes portions of Gloucester and Cumberland counties and all of Salem County. He served on the Gloucester County Board of Chosen Freeholders from 1997 to 2010 and was Freeholder Director from 1998 until 2010. First elected to the New Jersey Senate in 2001, he has been reelected five times. He was chosen by the Democratic Majority to lead the Senate in 2009 and was selected by his Senate Democratic colleagues to maintain his leadership position again in 2013 and 2017. 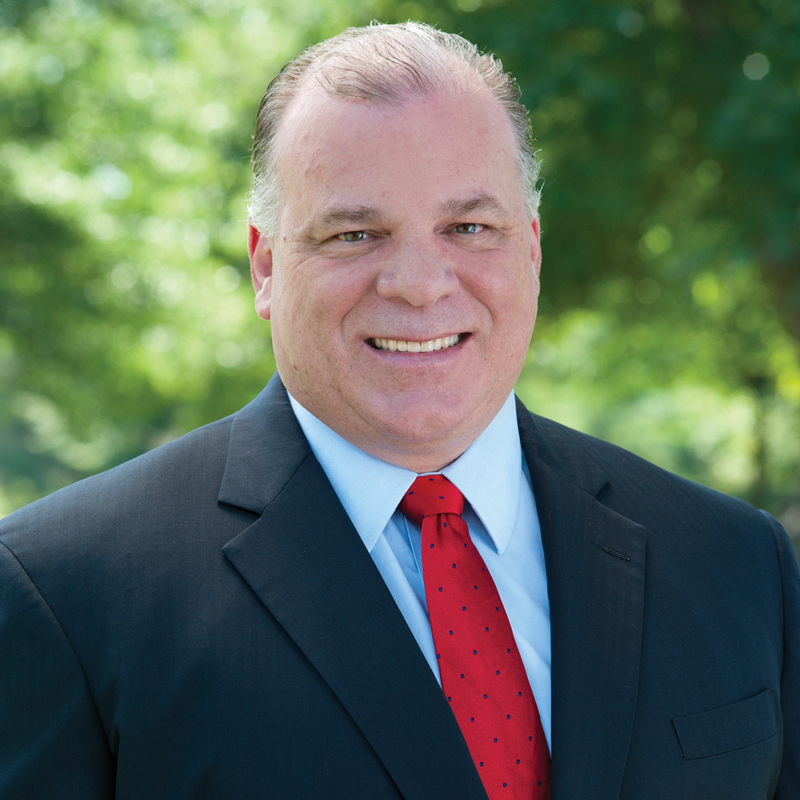 Senator Sweeney was born on June 11, 1959 in Camden and is a graduate of Pennsauken High School. Senator Sweeney and his wife, Patti, were married in 1986. They live in West Deptford and have two children, Stephen and Lauren.